Happy Monday everyone! 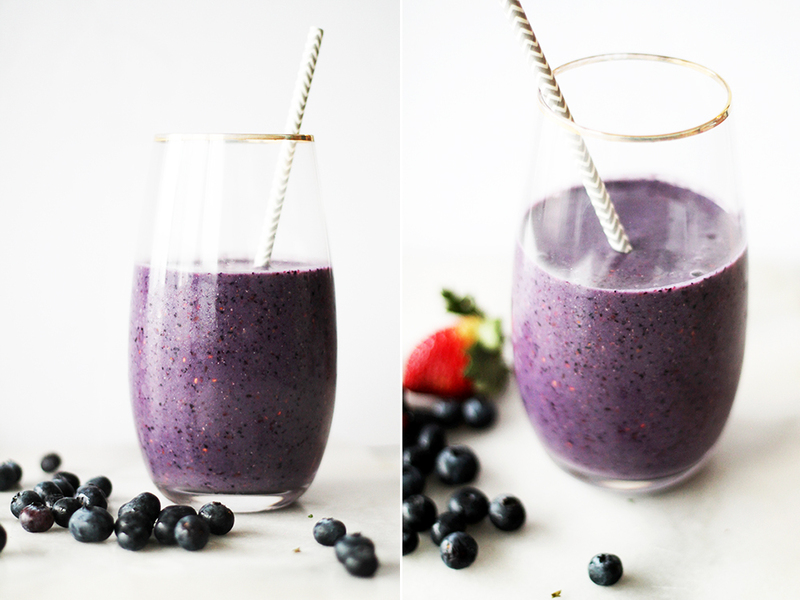 I’m a firm believer that the way you start your day (and week), sets the tone for the rest of it so if you start your morning with a healthy and nourishing breakfast, the chances of staying on track with your diet will definitely be higher. Plus, you’ll feel energized and ready to tackle the day. 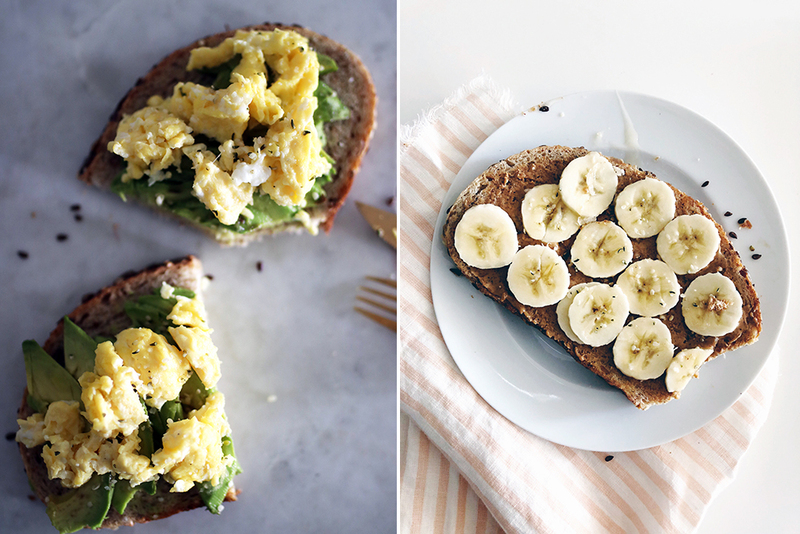 So on that note, I wanted to share 6 easy and healthy breakfasts to give you some ideas on how to kick start your day on a healthy note without having to spend too much time in the kitchen. What I love about these is that besides being super simple, they are healthy and packed with protein. And what you’ll probably love about most of these is that they are perfect for making ahead and having in your fridge or freezer ready to warm up and eat! Another great recipe that you can make ahead and simply warm up on your mornings is protein pancakes. Just like waffles, I make a big batch and keep in the freezer. In the morning I just top with some almond butter and fruit (Matthew would have them with maple syrup). You can find this recipe here. 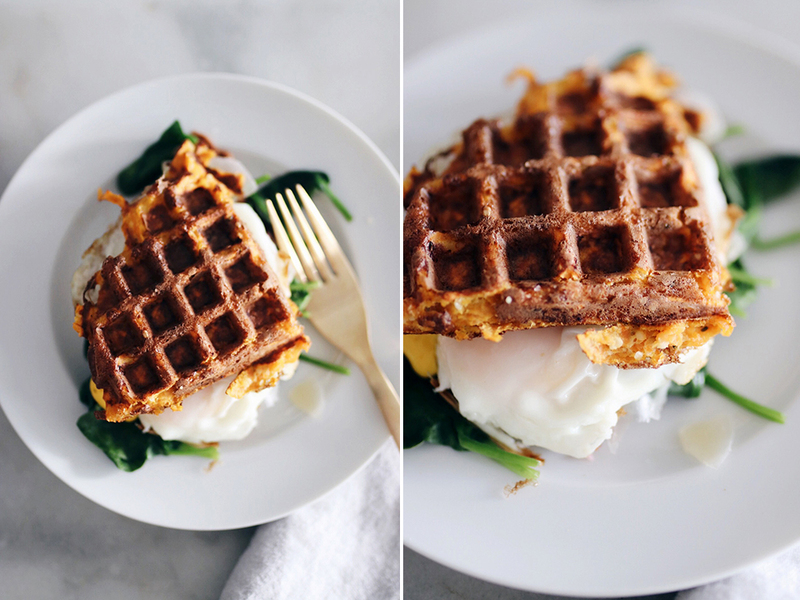 Here’s another recipe you can make ahead and just warm up in the morning: protein waffles. I often like eating these instead of bread as I know all the ingredients that go in, plus I make them high in protein. I like to top mine with almond butter and some fruit 😉 Here’s this recipe and another one I like.